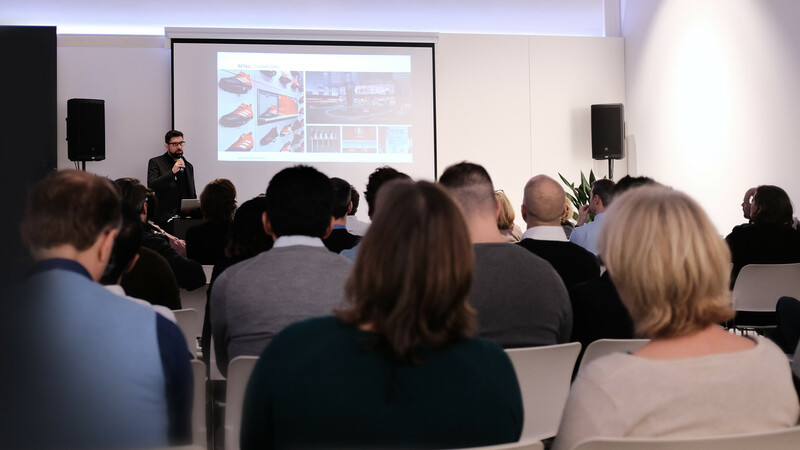 On 15 December 2017, our Managing Director Guido Mamczur was invited as a guest speaker at the retail lighting and lighting concept specialist Ansorg. Its worldwide employees came to Mülheim/Ruhr for the product launch event. The keynote speech was meant to put the focus on current challenges and future developments in the industry – and made for an extremely positive feedback.